Just announced: I'll be providing covers for Frank Miller's new ROBOCOP: LAST STAND mini-series from BOOM! Studios. 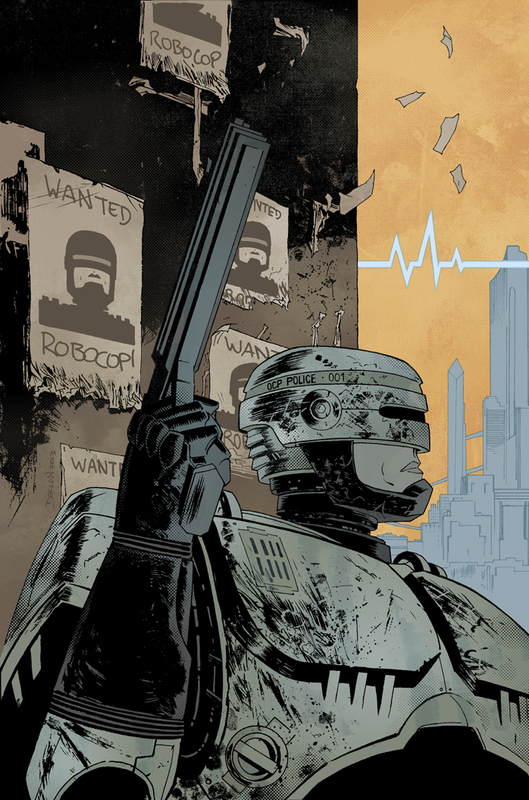 Above is the cover for #1, colours by Jordie. Artwork from a group of Irish comic arists. Updated daily. I'm a guy who draws comics for money. I like drawing comics, I like money, put them together and you've got yourself a winning combination. I'm from Ireland, which is where irish people live when they're not emmigrating. Feel free to browse the blog.